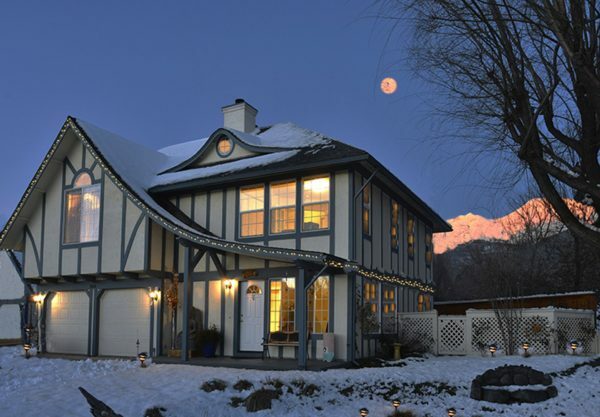 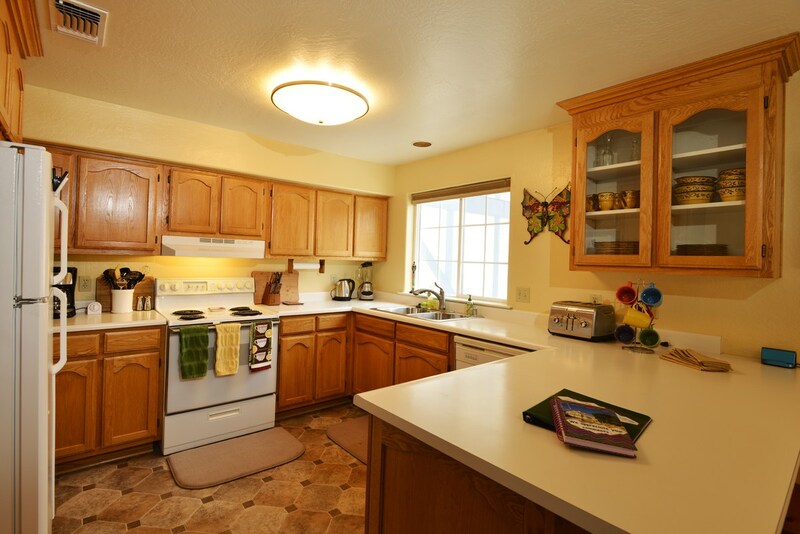 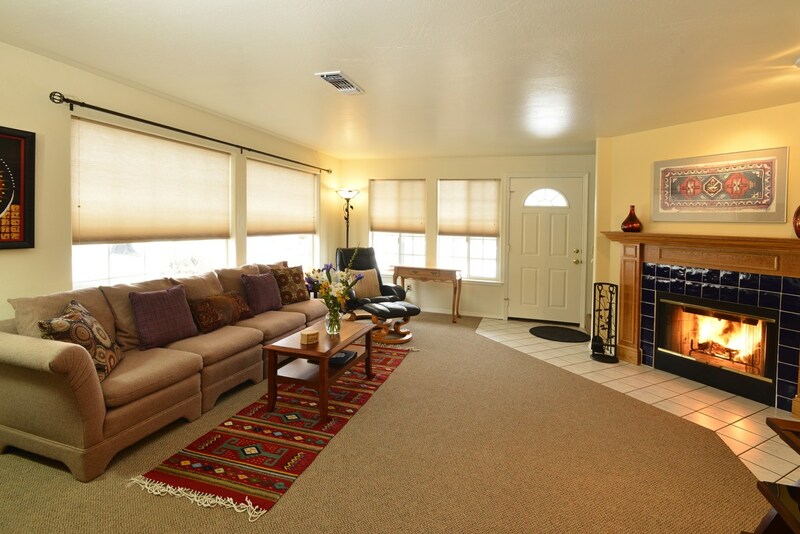 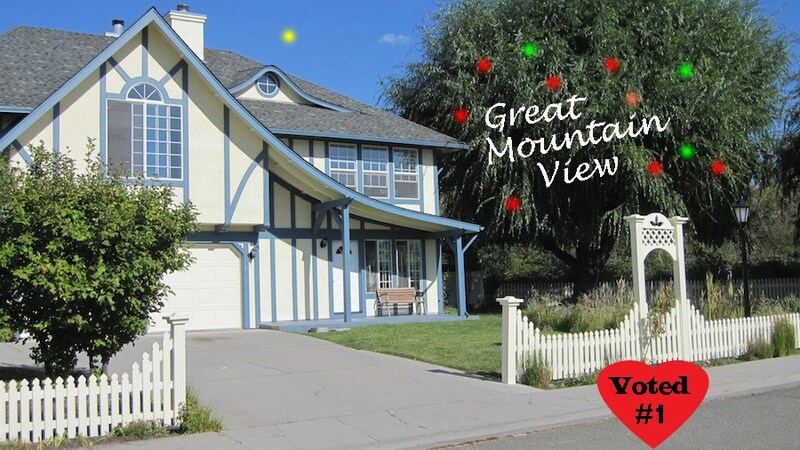 A Mount Shasta Vacation Rental memorable experience awaits you in the Magical Angel House with an awesome mountain view! 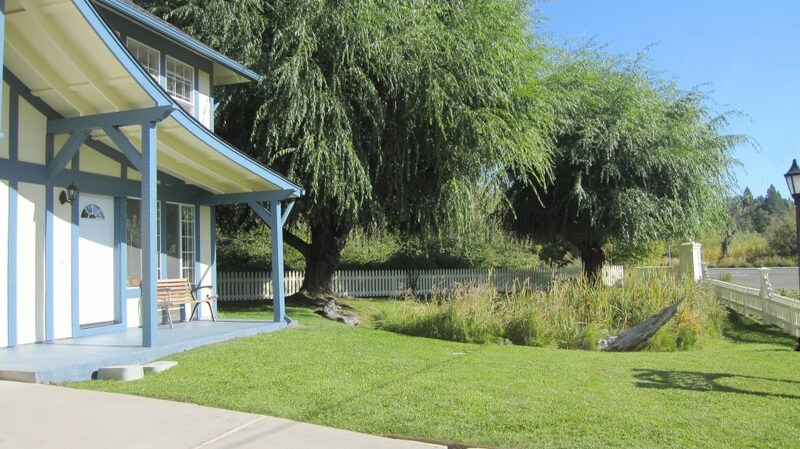 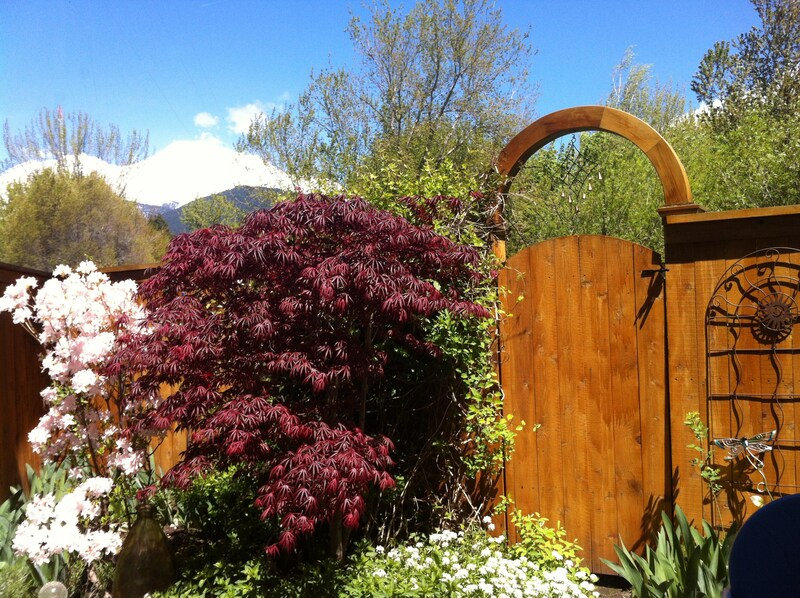 This is the Mount Shasta Vacation Rental with a mountain view that you are looking for. 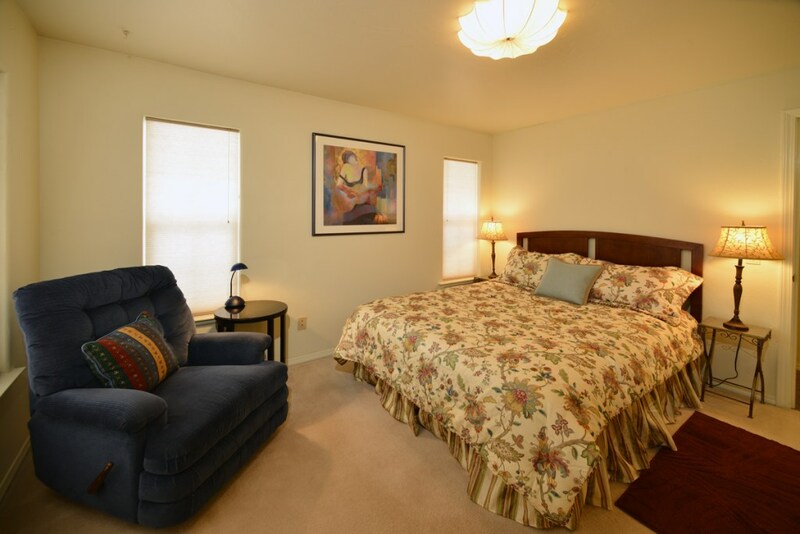 Guest after guest comment how they had a memorable experience of a lifetime here. 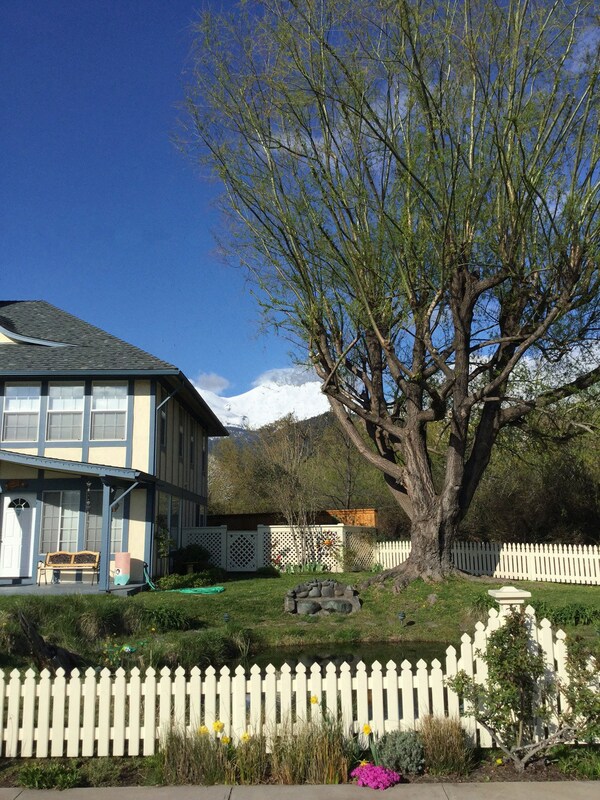 Angel House is unique among Mt. 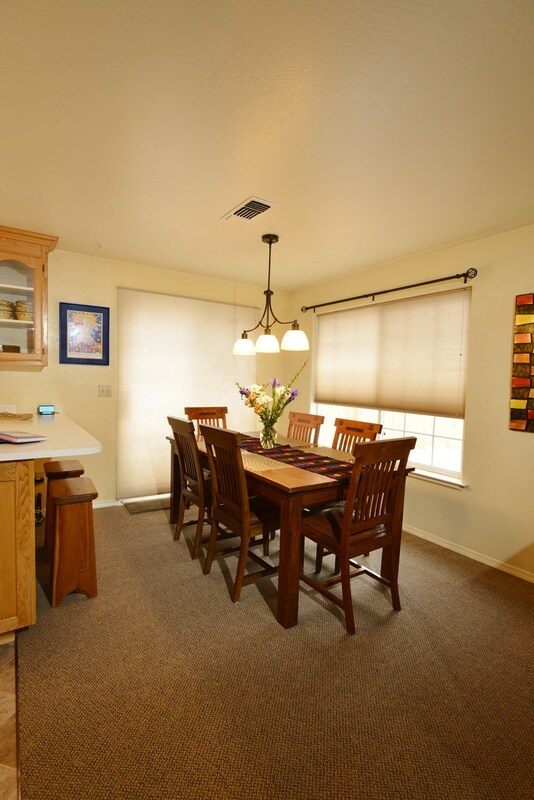 Shasta vacation rentals. 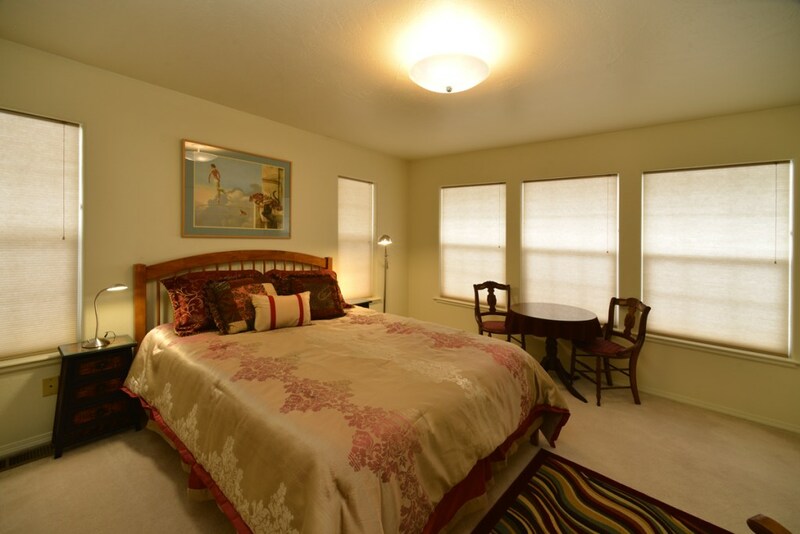 This one of a kind 2 floor townhouse has many windows providing light and views and its layout and decor has a special energy that will make your stay memorable. 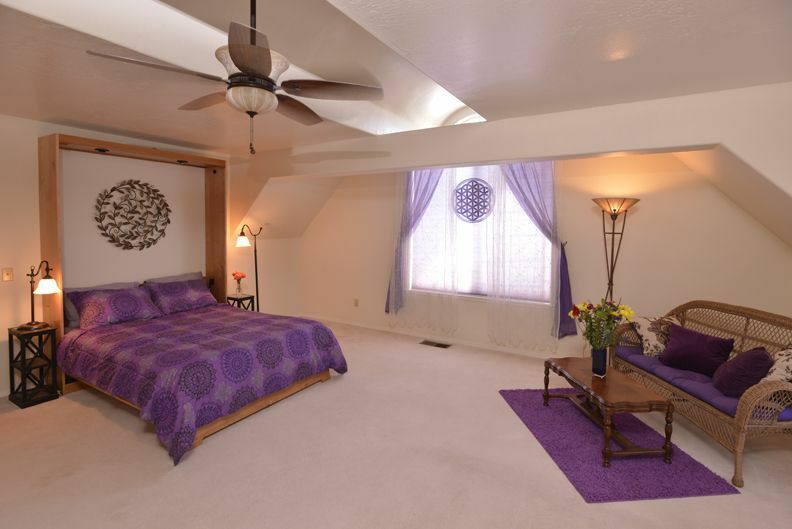 You will feel the incredibly serene and soft, healing energy when you first walk in the door.